In the winter of 1913, J.P. Morgan was taking a cruise down the Nile when he entered a sudden and rapid decline. He was 75 years old; his health had been badly affected by his recent experience of giving testimony before the Pujo Committee in Congress, which was not sympathetic to the idea that the finances of the United States ought to rest primarily in Morgan’s hands. Morgan seemed to his companions and doctors delusional and depressed; he may have had a series of small strokes. He died on 31 March 1913, at the Grand Hotel in Rome. There was a will, but, about his collections, some of the greatest in the history of collecting, the will was much less detailed than might have been expected. In his will, Morgan said that he had intended to ‘make some suitable disposition of [the collections]…which would render them permanently available for the instruction and pleasure of the American people’. But he acknowledged that he had not taken care of this, and he left no explicit directions about where the different collections, for really there were collections inside the collections, were to take up their next residence. The will mentioned that the Wadsworth Atheneum in Hartford should play a role, but said nothing of the Metropolitan Museum, of which Morgan had been president, and where he had hoped that the city of New York would fund a wing for the things he had assembled. Morgan’s son, Jack Morgan, did what he could. The Morgan Library was the one institution that had been set running in permanent fashion and, thanks in no small part to its intrepid and visionary librarian, Belle da Costa Greene, it kept intact its pre-eminent holdings in manuscripts and works on paper and remained largely independent of the confusions surrounding the remainder of the legacy. For the rest, Jack Morgan gave quite a number of individual pictures and some 7,000 objects to the Metropolitan Museum; various members of the Morgan family kept paintings they liked; some paintings and objects were sold; certain treasures made their way to Henry Clay Frick and other rival collectors, and eventually became prized pieces in museums across the country. Finally, Jack Morgan gave about 1,300 objects to the Wadsworth Atheneum in Hartford, Connecticut, enough to give that museum one of the most important holdings of decorative arts in the United States. This fall, the Atheneum opens its newly-renovated Morgan Memorial Building with an inventive reinstallation of its rich and idiosyncratic collection, some of which comes from Morgan and some of which doesn’t. The new installation will open to the press and public shortly after this magazine goes to press, but I recently had the chance to walk through the still-scaffolded galleries with its two curators, Linda Roth, curator of decorative arts, and Oliver Tostmann, curator of European art, which was an occasion for me to think about Morgan’s passion for decorative arts, and his collecting as a whole. Morgan himself, I think, would have been pleased, and perhaps not surprised, that certain of his obscured meanings – ways he thought about history, geography, and acquisition – can re-emerge at the Wadsworth. Morgan commissioned the Morgan Memorial building to be a monument to his own father, Junius Morgan. Carved into the floor of the entrance in large letters it says, ‘In loving memory of Junius Spencer Morgan…a merchant of Hartford…afterwards a merchant of London.’ Hartford was the town of J.P. Morgan’s birth, it was where the Morgan family first had banks, and, at that time, it was one of the most prosperous communities in the United States. Long a seat of patriotism, in the 19th century, because of its industries – shipping, insurance, firearms – Hartford continued to be a place deeply involved in America’s self-definition, both internally, in the civil war, and externally, as American money, goods, and imperialism went to the world. The Atheneum, which Morgan went to as a boy and which, in his maturity, was directed by Rev. Francis Goodwin (the Goodwins were related to the Morgans by marriage) was a place of civic pride for Hartford’s prominent families. Jeremiah Wadsworth had founded it in 1842, and it remains the oldest continuously operating public art museum in the United States. The Atheneum united two sets of values that were important to Hartford and to Morgan: a merchant’s understanding of art as a good with unusual value and qualities, and a pride in both family and American history that manifested as a concern with artistic and humanistic education. Morgan’s architect, Benjamin Wistar Morris (the Rev. Francis Goodwin’s son-in-law) designed the building in the English Renaissance or Renaissance Revival style. The architecture thus displayed Morgan’s own ideas of the history of collecting, in which the British collections that were his primary models contained and revisited those of their predecessors in Italy. Morgan gave close consideration to the Royal Library at Windsor and the Wallace Collection, with their holdings of portrait miniatures, watches, clocks, majolica, ivory, and so on. The inscription at the Wadsworth indicates a double Morgan allegiance: ‘merchant of Hartford…later of London’. In his collections, Morgan never had any interest in American items – it was his son Jack Morgan who would later buy the Wallace Nutting Collection of American Art for the Wadsworth. J.P. Morgan when he was collecting looked to the world. 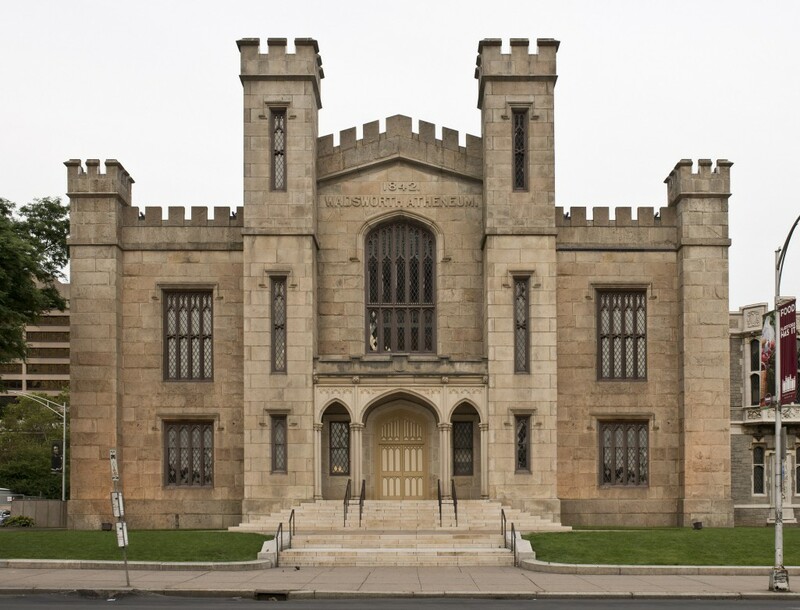 If, at the Wadsworth, you walk over the carved inscription to Junius Morgan and mount the impressive double marble staircase, in the room at the top you will come to a carefully planned Cabinet of Arts and Curiosities. 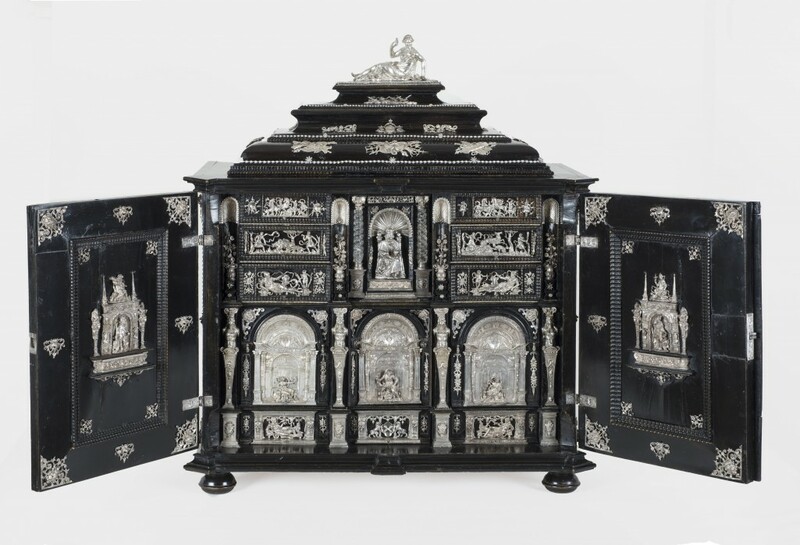 Linda Roth (who is also the author of a foundational essay on Morgan’s collecting) has had built a set of modern wonder cabinets, which are to house hundreds of objects, most of which belonged to Morgan. These nautilus cups, tiny wood carvings, silver crucifixes, and fine porcelain show Morgan’s delight in rarefied, graceful, and sometimes baroque decoration and they represent a historical geography told in objects. 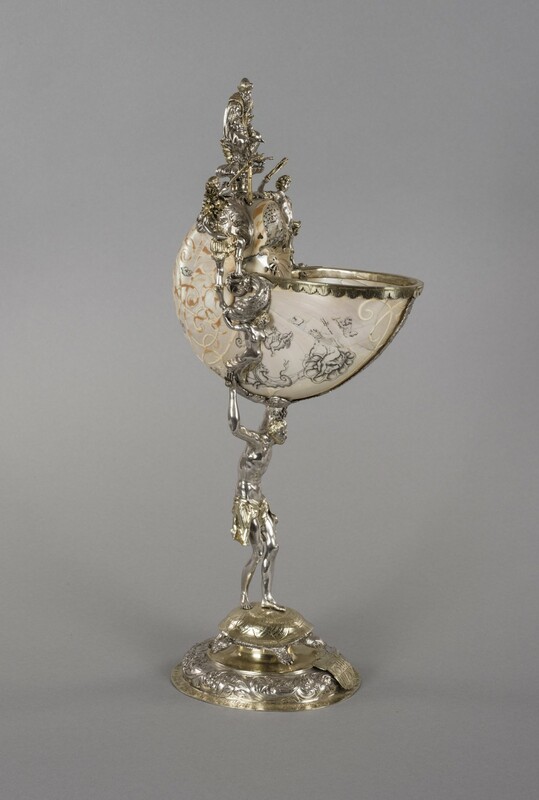 When Morgan collected, for instance, German work of the 17th and 18th centuries from the area around Dresden and Meissen, his nautilus cups and Meissen-ware, like the Four Continents series, showed both the artistic sensibility of the Dresden region and how that region saw and traded with the world. Morgan’s 17th-century objects are thrown into interesting relief by the Wadsworth’s strong holdings in baroque paintings (they have significant works by Caravaggio, Artemisia Gentileschi, Poussin, Zurbarán, Salvator Rosa, and of particular relevance, Nicolaes Berchem’s A Moor Presenting a Parrot to a Lady, c. 1660–70. 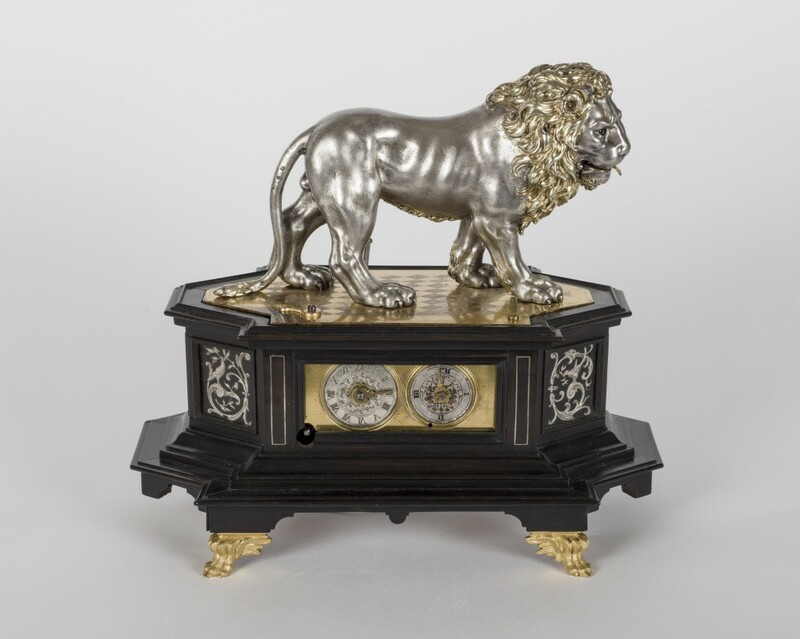 Global exchange was a structure of collecting in the era of private wonder cabinets. Like the owners of wonder cabinets, Morgan collected in part by hand. Joseph Duveen circulated a no-doubt apocryphal, but still revealing story that he tried to sell Morgan a tray of 30 miniatures in which he had mingled six masterpieces. Morgan was said to have asked, ‘How much for the lot?’ Duveen gave him a price. Morgan took the six good ones off the velvet tray, pocketed them, and said he would pay one fifth of the asking price. You can imagine his hands closing on the objects, and you can feel the shrewd business sense, the personal power, and the mocking humour. Morgan kept trays of these portrait miniatures in his house at Princes Gate in London. His pleasure in tangibility is evident in pictures of his private rooms, which were full of precious things that stood about on mantelpieces ready to be turned and considered. At Princes Gate, Morgan was especially attentive to the 18th century, with rooms full of the furnishings and decorative arts of Louis XV and XVI, and a special Fragonard room to hold the panels of the Progress of Love, for which he paid an impressive $300,000 in 1898. The Louis XV room held quantities of Sèvres porcelain, including pieces that belonged to Madame de Pompadour. It is suggestive to see at the Wadsworth, these items from the last decades of the French aristocracy next to painted scenes of the French Revolution. Morgan had a peculiar ability to combine disparate collecting styles. He wanted his collections to bring him and his family to the level of European aristocrats, and he liked living with vases that Madame de Pompadour had also liked to live with. At the same time he was aptly called ‘the Napoleon of Wall Street’, and he was considered the Napoleon collector of his day. Neither man was above ransacking the heritages of other countries. Both thought that nations and dynasties were established in part by the possession of art collections. And both thought that building buildings in which one could organise one’s holdings created not only order, scholarship, and the possibility of education for the general populace, but also power. Morgan collected by hand, but he also collected on a huge scale and at great speed, procuring large collections en bloc. He brought to collecting the same practices that had stood him well in business, using judiciously the counsel of trusted advisors (and sometimes setting them against one another). As when he acquired large, functioning companies with which to make his conglomerates, buying whole collections allowed him to collapse years of labour and decision-making on the part of the original owners into a single act of purchase. Jean Strouse’s characterisation of Morgan’s business style seems relevant to his collections, too: ‘the combination of rival interests into huge, stable systems’. Geography was part of how Morgan held these systems in his mind; it was a way of spatially arranging his activities and his possessions. Morgan bought as he travelled, and, from his youth onward, he travelled all the time. He once said that he could do a year’s worth of work in nine months, but he could not do a year’s work in 12, and he spent the summers of his maturity voyaging. Morgan’s movements through the world were constantly reported; he travelled in a cloud of experts, dealers, and antiquarians. 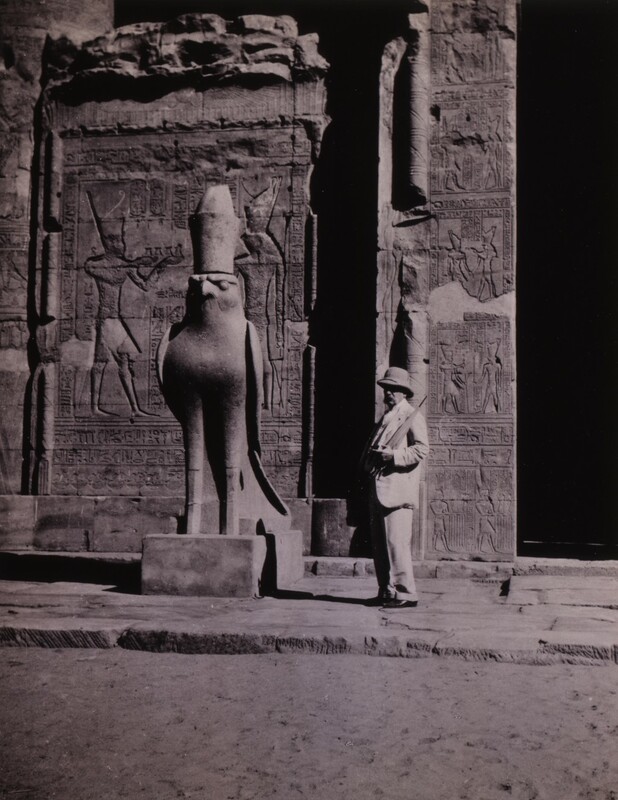 Belle da Costa Greene reported the results of these travels in letters that she wrote to her lover, the art connoisseur Bernard Berenson: ‘the Big Chief has succeeded in acquiring all of the world here now & most [?] of the world without & keeps us very busy every minute – I cannot understand his unfailing energy & grasp. It is quite marvellous.’ Berenson said that when he was making his own regular journeys around Italy, ‘I could scarcely look at a church treasure without being assured that Birbo Morgo had offered cento mila lire for it.’ By his movement, Morgan seemed to generate a kind of magnetic current that animated and drew towards him precious goods. The disposition of these objects was a problem that began for Morgan long before he failed to make final arrangements for them. Manuscripts were handled by Greene, who worked late into the night trying to keep up with the endless stream. It required museums, and sometimes governments, to handle Morgan’s acquisitions. His house in Princes Gate, London had such an overflow that he arranged to have many things displayed at the South Kensington Museum (now the Victoria and Albert Museum), which he seems to have regarded as a convenient warehouse. He had no scruple in removing all these objects when, in 1909, the US at last changed its import taxes on art (in large part as a favour to Morgan) and he could relocate them to America. At his death, when Morgan’s fortune was revealed to be $80 million, less than many had expected, and considerably less then the hundreds of millions that several of his compatriots had amassed, John D. Rockefeller was reported to have said: ‘And to think he wasn’t even a rich man.’ Morgan’s collections were part of what had given a different quality of momentum and vitality to his life and wealth. Rockefeller also seems to be noticing that Morgan’s was an oddly uncalculating wealth. Neither in business nor in art had he paid attention to the numbers that would remain after his death – it had all been in the doing. There is a painting at the Wadsworth Atheneum that never belonged to Morgan, but should have. 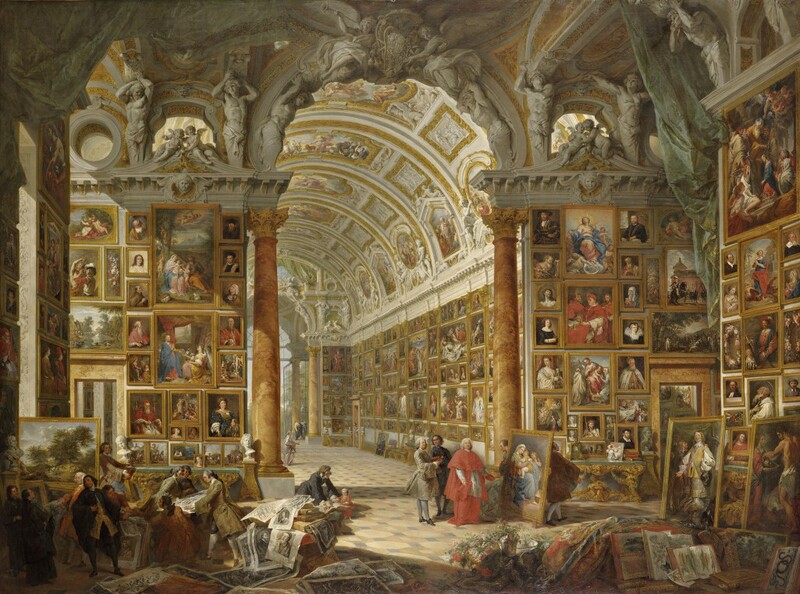 Giovanni Paolo Panini’s Interior of a Picture Gallery with the Collection of Cardinal Silvio Vale of 1749 is to be the key painting in the Great Hall at the Morgan Memorial, which Oliver Tostmann will hang salon-style with canvases reaching to the vaulted ceilings. At nearly seven feet by nearly nine, the Panini, which displays almost a quarter of Cardinal Gonzaga’s more than 800 paintings, has an effect at once massive and light. Scholars have been drawn to identifying most of the paintings it contains, and this ‘picture of pictures’ is an important document in the history of collecting. 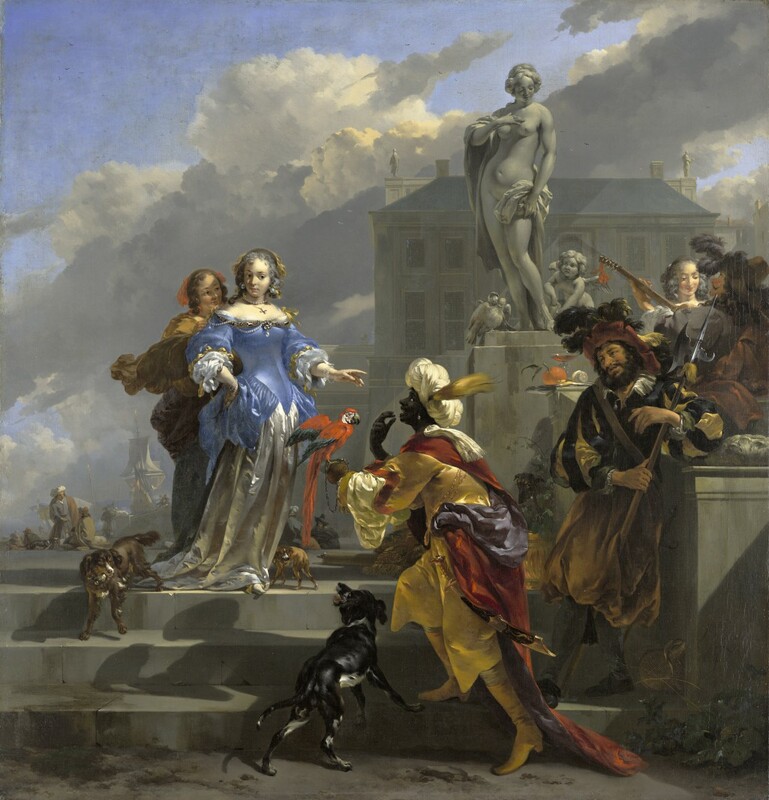 The gallery in the painting is imaginary – an 18th-century architectural fantasy. 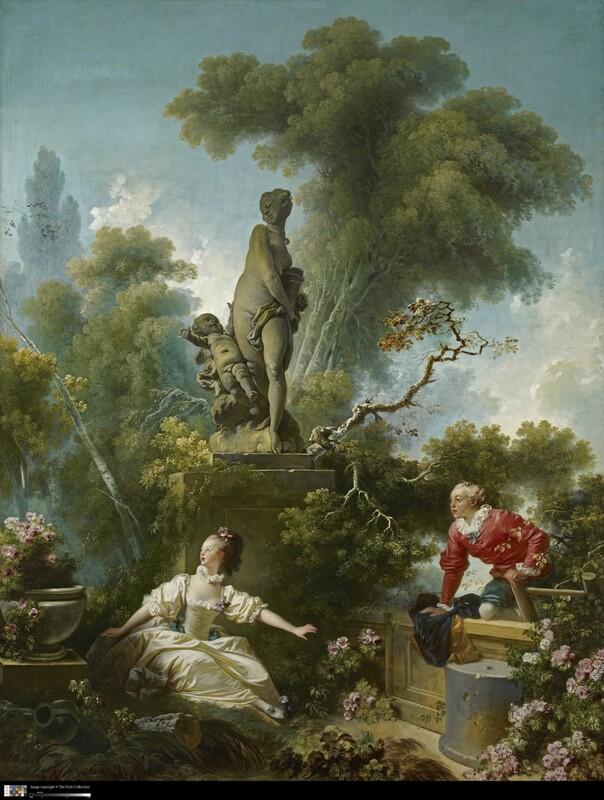 Like Morgan’s collections, Panini’s paintings seems to contain many possible collections and to suggest ideas about juxtaposition at once typical of the 18th century and strikingly modern. To try to picture Morgan’s collections as a whole now is an act of imagination. It was one for Morgan, too, who never saw them all in once place. There was but one comprehensive exhibition of the collection, at the Metropolitan Museum, in 1914, after Morgan’s death. Some 4,100 works, considerably less than half of the total, were displayed. 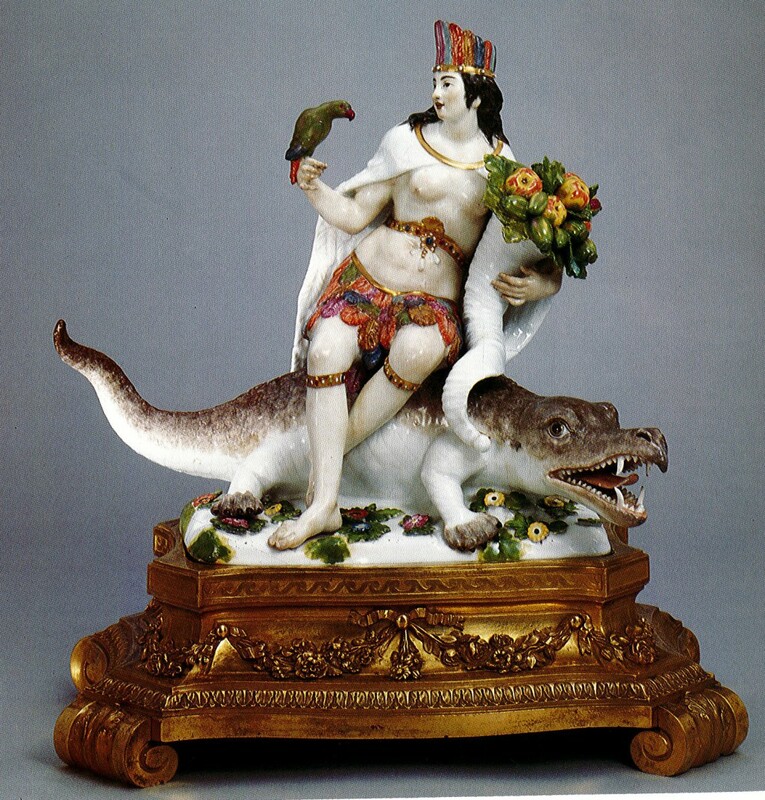 Of these, only about 50 were paintings, and another 80 or so were sculptures, all the rest were cloisonné and snuff boxes, bronze statuettes, watches and clocks, jewellery, amber, glass, tapestries, furniture, ivories, porcelain, and carvings. Collecting was a primary activity for Morgan, like doing business, and, like business, collections could have different meanings in different contexts: they could be personal, romantic, dynastic, historical, geographic, patriotic, didactic, scholarly, even devout. If we could hold them in our minds now, we could see Morgan’s collections, as a group, being about collecting. The word most often used of Morgan’s collections is ‘vast’, and this is a good word. It conjures up the sea, and ocean-going vessels, the stars, and the geography of the night sky. It comes from the Latin vastus, which had two meanings that probably merged in early Latin – there was the immense, the extensive, but there was also the desolate, and the destroyed: vastus also gives us waste, as in to lay waste to. The objects he held had been, and would be, repeatedly lifted up and carried forwards by individuals, museums, and nations. The fact that he made no final provisions for his collections seems almost a recognition that art objects are objects caught for a little while in a cabinet of curiosities or a drawing room or a picture gallery, before they move again. It is a peculiarity of certain collectors, and Morgan was one of them, to seem, themselves, endlessly in motion on the tides of possession. The enduring intellectual influence of Francis Haskell, the ‘historian’s art historian’ who reshaped the whole discipline.